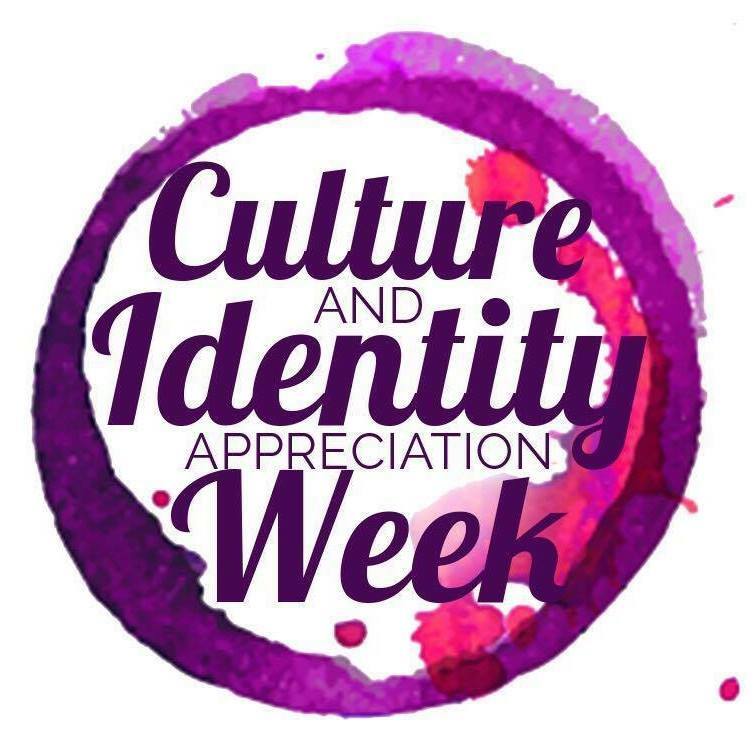 Culture and Identity Appreciation Week at Swarthmore came early this year. The festivities began Oct. 24 with a kickoff in the Science Center Commons, and continued with panels on intersectionality, screenings of “Deej” and “Spirited Away”, food events like Kohlcella, Sharples Trial By Fire, African Kitchen, and the i20 Fall Feast, and parties like the Deshi Bollywood party and the carnival held by Students of Caribbean Ancestry. The week recently came to its conclusion on Nov. 5, with a panel on toxic masculinity held in Kohlberg’s Scheuer Room. Hung is not the only member of the committee pleased with how CIA Week turned out. “I think CIA Week was a great success this year. I really enjoyed the variety of events ranging in style and form from discussions like the Faith at the Intersections discussion to SOCA’s Carnival. I most hope that CIA Week encourages us all to put a higher importance on the kind of programming we put on and continue to hold community conversations and celebrations of our many cultures and identities,” said Brandon “Frames” Ekweonu ‘20 in an e-mail. Of course, members of the committee had their own personal favorites. For Hung, it was Kohlchella. For Ekweonu, it was the toxic masculinity panel, which focused specifically on masculinity in the Black community. CIA Week had a profound impact on many Swarthmore students, especially on students of color. 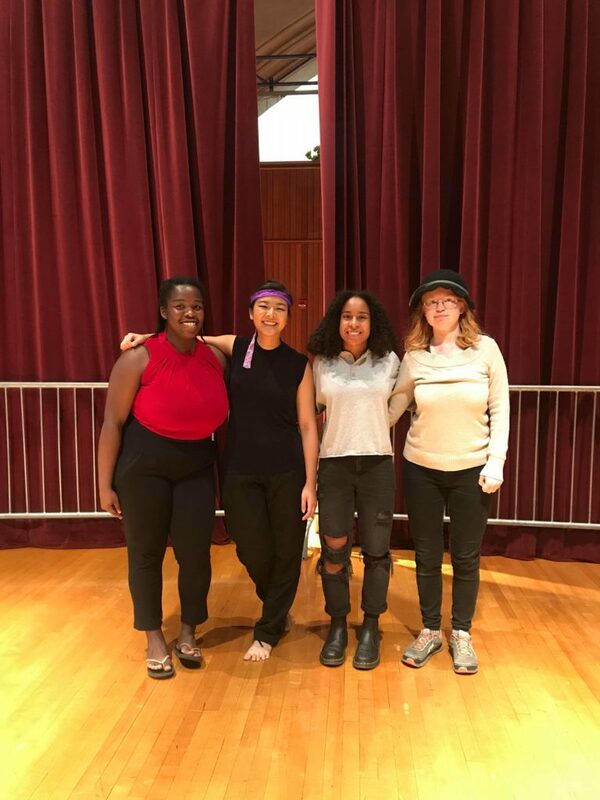 In future years, Hung and many others hope that CIA Week will become a Swarthmore tradition, and that the school will continue to facilitate the celebration of the cultures that compose it.